Ornament has always been regarded as a field in which Islamic Art has excelled. However, it can be debated whether ornamental treatment of surfaces can actually be seen as a typical feature of a particular culture. 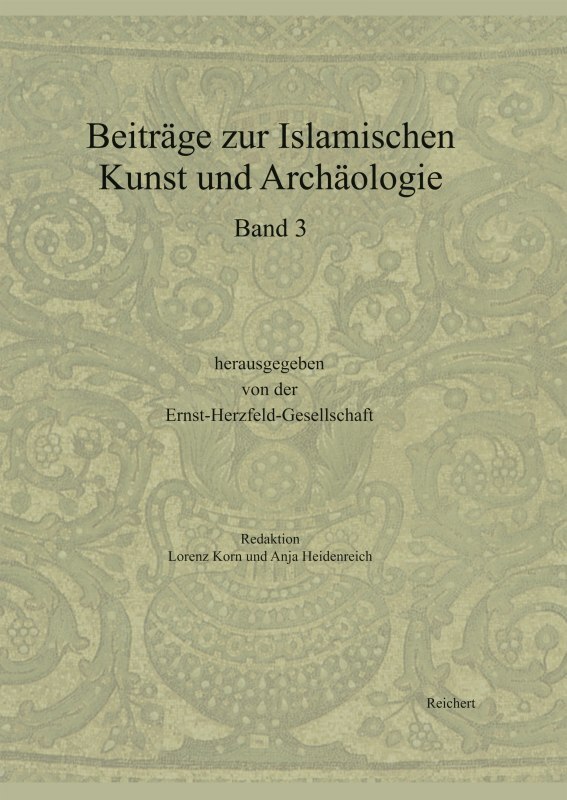 The papers given on a colloquium held by the Ernst Herzfeld Society for Islamic Art in 2009 deal with different aspects of ornament in Islamic cultures of the Near and Middle East, through all periods and through different media. Articles range from case studies to contributions on general questions on ornamental forms and their perception.